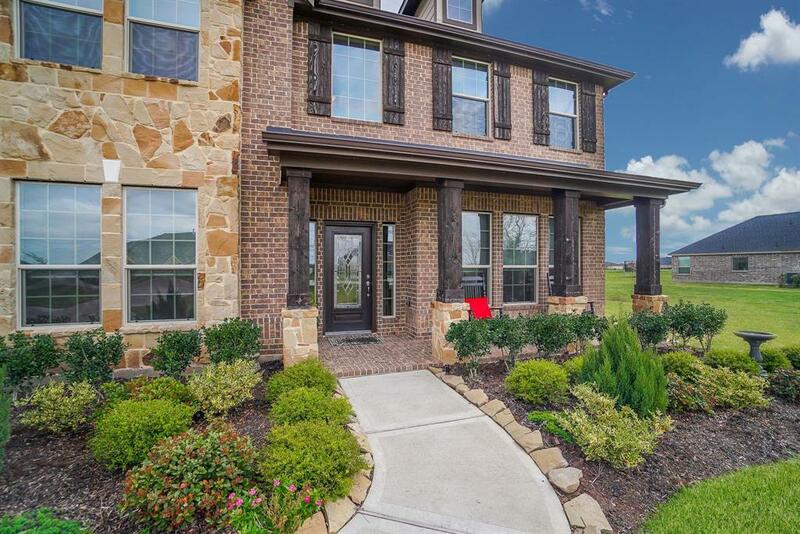 Welcome to 7511 Tejas Lakes Trails! 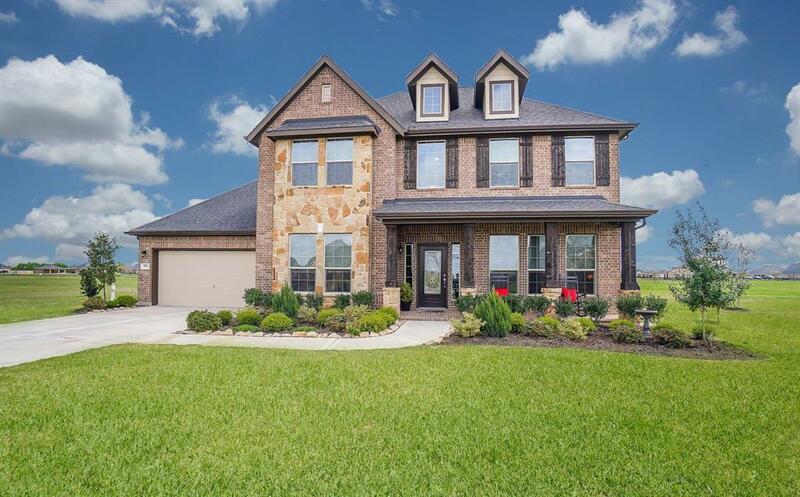 This stunning custom built K Hovnanian home is nested in the private gated community of Tejas Lakes on a 1.354 acre waterfront lot offering 5 bedrooms, 4 bathrooms and a 3 car garage also featuring a study, with a large game room perfect for entertaining! Enjoy the open floor plan, a gourmet kitchen with quartz countertops, along with stainless steel appliances for your baking and cooking needs. 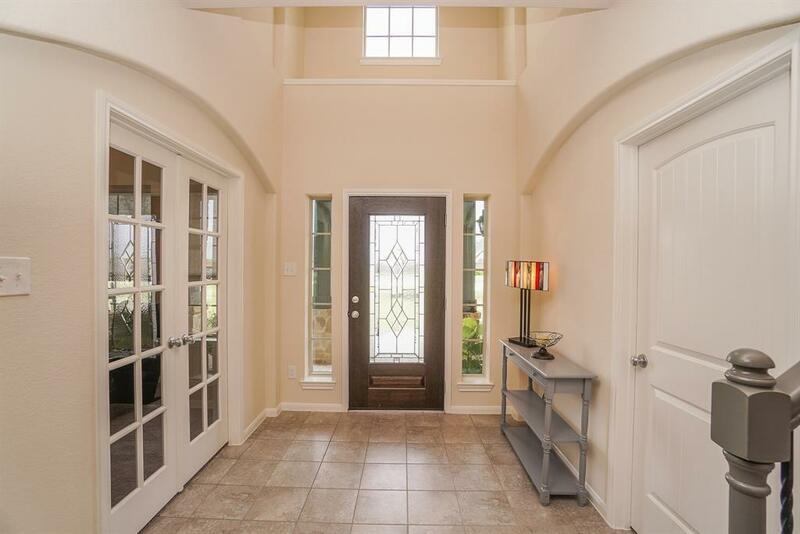 This home also offers a guest suite downstairs! Unwind after a long day on the oversized patio with a serene view! 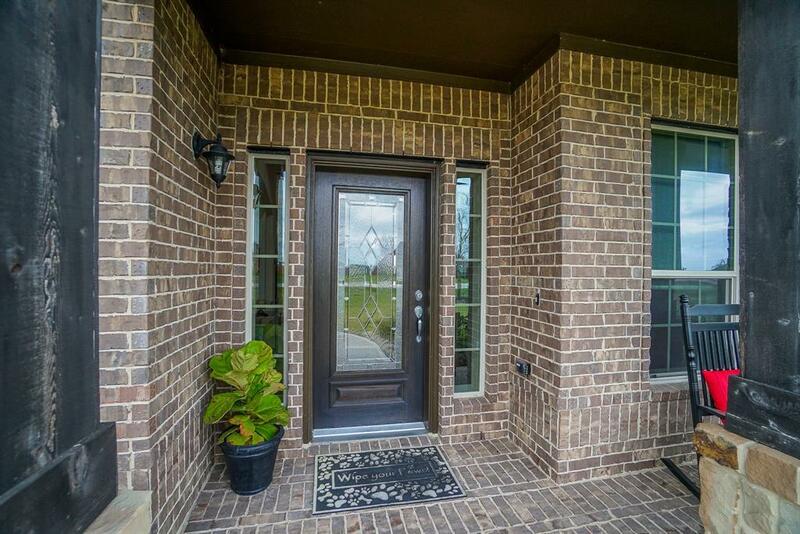 Don't miss this gem and schedule your showing today!